내일 (2016년 8월 27일) 일산 킨택스에서 열리는 내시경학회 세미나에서 '한국의 의료 질 현황과 개선 방향'이라는 제목으로 강의할 예정입니다 (Room E. 9:00-9:20). 아침 첫 시간, 구석 방 강의인지라 너무 한산할까 걱정입니다. 여러분의 많은 참여를 부탁드립니다. 강의 자료를 공개합니다. 많은 강의를 해 왔지만 아직도 강단에 설 때마다 조마조마합니다. 청중에게 조금이라도 도움되는 시간이 되어야 할텐데... 늘 걱정합니다. 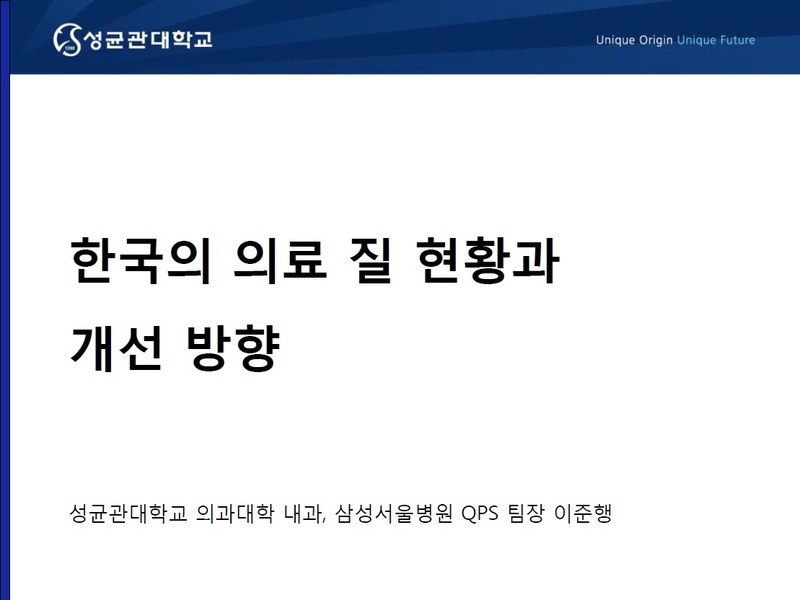 최근에는 강의가 있을 때마다 presentation에 대한 책의 한 chapter 정도를 읽어보는 것으로 위안을 삼고 있습니다. 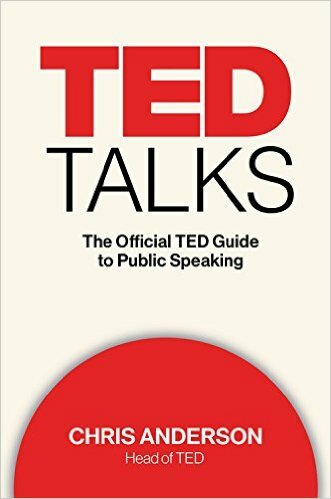 오늘 집어든 책은 TED Talks (Chris Anderson 저)입니다. 작지만 유용한 tip이 많은 책이었습니다. 이런 부분이 있었습니다. "The secret of happiness is: find something more important than you are, and dedicate your like to it..... But life on the hedonic treadmill is ultimately dissatisfying. A beautiful remedy is to hop off it and instead begin pursuing an idea that's bigger than you are." 뭔가 의미있는 주제를 찾아서 헌신적으로 노력하면 훌륭한 presentation과 행복한 삶을 찾을 수 있다... 정도의 이야기입니다. 위 문장에서 'hedonic treadmill'이 무슨 뜻인지 찾아보다가 뜻밖에도 The Converstion의 흥미로운 글 Why you shouldn’t want to always be happy (저자: Frank T. McAndrew, Professor of Psychology, Knox College)을 만났습니다. 여러분에게도 소개하고 싶어 전문을 옮깁니다. In the 1990s, a psychologist named Martin Seligman led the positive psychology movement, which placed the study of human happiness squarely at the center of psychology research and theory. It continued a trend that began in the 1960s with humanistic and existential psychology, which emphasized the importance of reaching one’s innate potential and creating meaning in one’s life, respectively. Since then, thousands of studies and hundreds of books have been published with the goal of increasing well-being and helping people lead more satisfying lives. So why aren’t we happier? Why have self-reported measures of happiness stayed stagnant for over 40 years? Perversely, such efforts to improve happiness could be a futile attempt to swim against the tide, as we may actually be programmed to be dissatisfied most of the time. Jennifer Hecht is a philosopher who studies the history of happiness. In her book “The Happiness Myth,” Hecht proposes that we all experience different types of happiness, but these aren’t necessarily complementary. Some types of happiness may even conflict with one another. In other words, having too much of one type of happiness may undermine our ability to have enough of the others - so it’s impossible for us to simultaneously have all types of happiness in great quantities. There’s evidence for why our brains operate this way; most of us possess something called the optimistic bias, which is the tendency to think that our future will be better than our present. To demonstrate this phenomenon to my classes, at the beginning of a new term I’ll tell my students the average grade received by all students in my class over the past three years. I then ask them to anonymously report the grade that they expect to receive. The demonstration works like a charm: Without fail, the expected grades are far higher than one would reasonably expect, given the evidence at hand. And yet, we believe. Nevertheless, studies of lottery winners and other individuals at the top of their game - those who seem to have it all - regularly throw cold water on the dream that getting what we really want will change our lives and make us happier. These studies found that positive events like winning a million bucks and unfortunate events such as being paralyzed in an accident do not significantly affect an individual’s long-term level of happiness. This shouldn’t be depressing; quite the contrary. Recognizing that happiness exists - and that it’s a delightful visitor that never overstays its welcome - may help us appreciate it more when it arrives.